Tamlin Welcome Package & Resources | Tamlin International Homes Ltd.
Print and share our beautiful welcome package with friends and family. We’ve built up a huge resource of the questions we get asked. Check out our FAQ page here. If you have a question we haven’t covered, just ask! We’ll show you the steps to working with Tamlin on Our Process page. Tamlin has been shipping internationally for over 30 years. Our experience and knowledge has made us proficient at shipping all over Canada, the USA, and overseas to Europe, Japan and Asia. 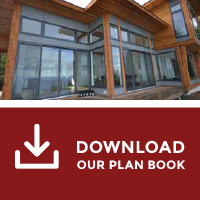 Click Here to Download our Home Plan Catalogue. Video tours of real Tamlin prefab homes. Includes some in-construction videos! Updated regularly. 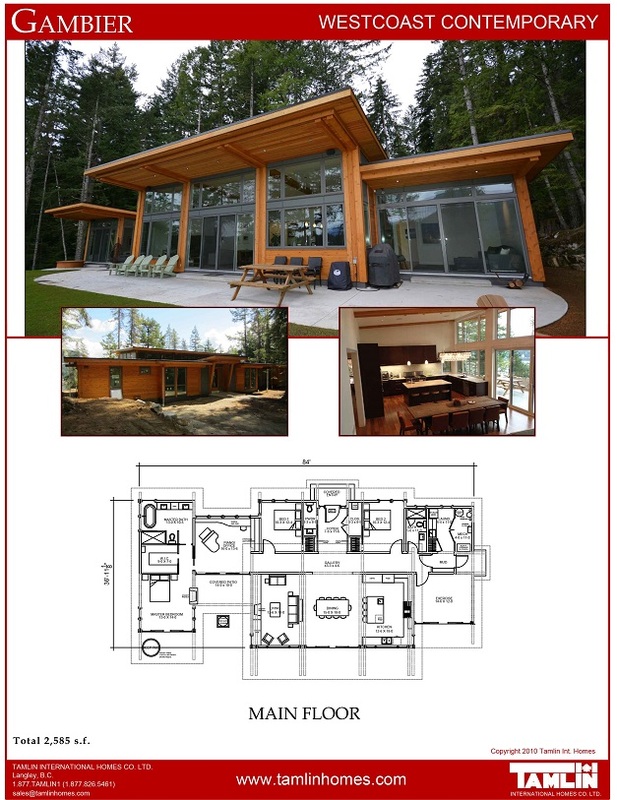 View photos from other Tamlin prefab homes. Follow along with our blog to find out how about our new projects and other developments. What’s New With the BC Building Code?